Product prices and availability are accurate as of 2019-04-22 21:38:54 UTC and are subject to change. Any price and availability information displayed on http://www.amazon.com/ at the time of purchase will apply to the purchase of this product. 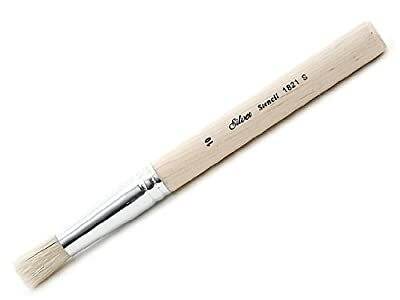 This silver stencil short handle brush is ideal for tight spaces and every type of stenciling, including work on tough fabrics like jeans and sweats. 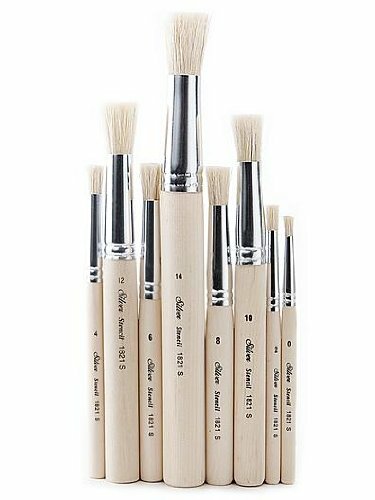 This is perfect pastel blenders and make superb blending tools for oil paint sticks. Short white hog bristle, trimmed to square ends, provides extra stiffness. Bristle is fitted to seamless aluminum ferrules and mounted to dark maroon lacquered handles. Available in stencil shape and size 10. 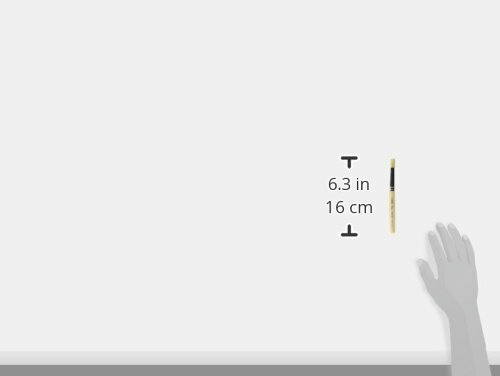 Measures 7-1/4-inch length by 5/8-inch width by 5/8-inch height.